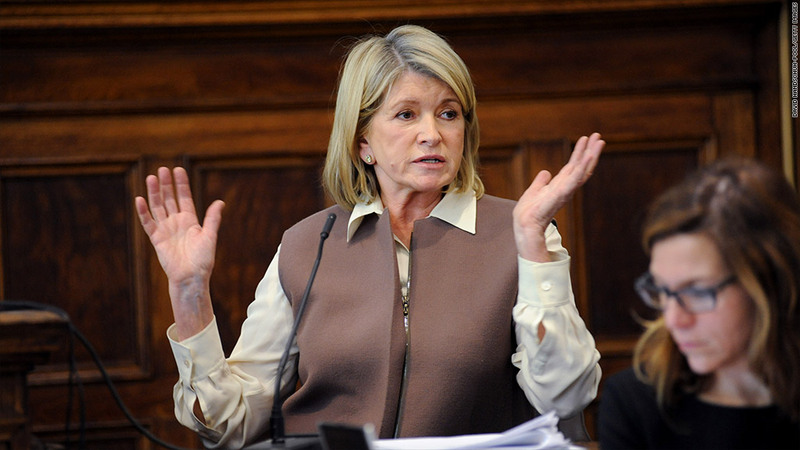 Martha Stewart testifying in the court on Tuesday. Macy's, J.C. Penney and Martha Stewart Living Omnimedia have been ordered into mediation, as the judge overseeing the dispute over who can sell Martha Stewart branded goods adjourned the case for a month and said he wanted the parties to reach an agreement. Jim Sluzewski, a spokesman for Macy's (M), confirmed the judge's decision, saying that the case had always been set to be adjourned at the end of this week due to scheduling issues. He said Macy's would comply with the order to engage in mediation. 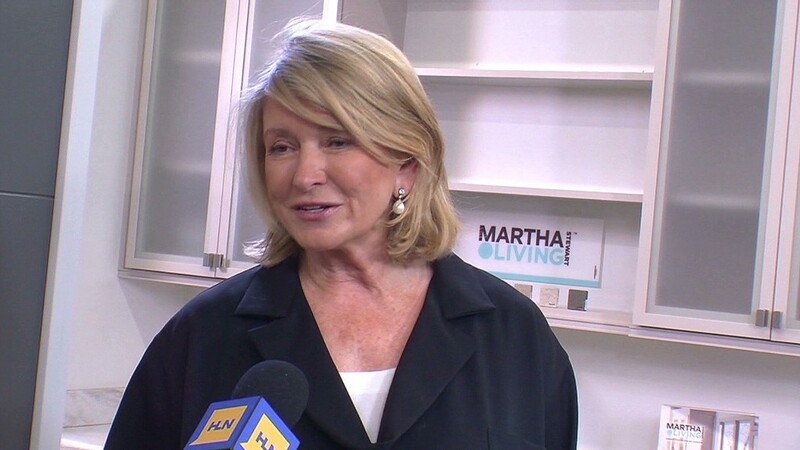 A spokeswoman for Martha Stewart Living Omnimedia (MSO) (MSLO) said it viewed the mediation order as a positive development. "In advance of the judge's order that the parties enter into mediation, Martha Stewart and [Macy's CEO] Terry Lundgren had a productive conversation regarding the ongoing contract dispute between MSLO and Macy's," said the spokeswoman. Sluzewski would not comment on the meeting between Stewart and Lundgren. J.C. Penney (JCP) did not respond to a request for comment on the action in the case. In July, Macy's won an injunction against J.C. Penney from selling the Martha Stewart goods until the conclusion of the court case. Sluzewski said that a hearing had originally been set for Friday on the question of whether Penney could go ahead with plans to sell Martha Stewart-designed goods under a new brand known as JCPenney Everyday. But Sluzewski said that Penney's lawyers told the court late Thursday it would hold off selling those products until after the court case resumed in April, so the hearing was canceled. In December 2011, J.C. Penney and MSLO announced a deal to bring Martha Stewart "mini-stores" to Penney locations across the country. As part the agreement, J.C. Penney paid $38.5 million for a 16.6% stake in MSLO. Macy's filed lawsuits against the two companies last February, claiming that their agreement violated a 2006 deal between Macy's and MSLO that Macy's says gave it "an exclusive license to make and sell Martha Stewart-branded products in certain exclusive product categories," including bedding and dinnerware. Arguments and testimony in the case started three weeks ago, with Martha Stewart taking the stand in the case on Tuesday.